Our coaching team GSM Leisure are running a FREE Mini Tennis Beginners Course at Charnwood Tennis Club on Saturday 20th October 2018. 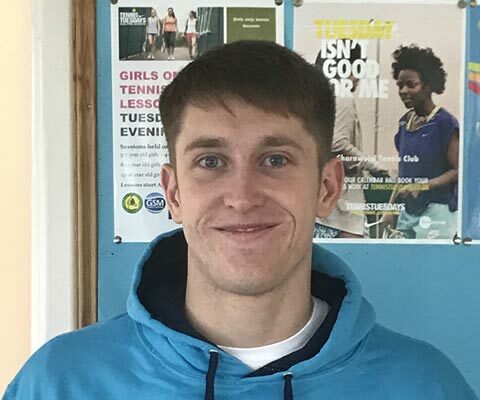 GSM Leisure are a team of tennis coaches based in Leicestershire and Nottinghamshire. We love our sport and teaching the values that it promotes to young children to help them develop as athletes and as people! 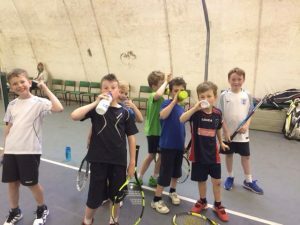 “We’ve been working with Charnwood Tennis Club for many years. We’ve had some amazing successes with individuals and with teams and it has been fun for the kids and the coaches. It’s now time for us to offer this to a wider audience to encourage more people to see why we love tennis.” – Matt Wilford, Head Coach. We have 2 aims for this FREE tennis lesson. To introduce children to the game and to show them how much fun it is. To show their parents the values that we teach within each lesson and how their child can benefit massively from them. The session will be taking place on Saturday 20th October 2018 at Charnwood Tennis Club from 2.45-4.00pm. Our Coach James Ison will be running the session with help from the rest of the GSM Team. All equipment will be provided, all you will need to bring is a drink. The session will include a range of themes (just like all of our regular lessons – Matt) including: warm up, speed work, coordination, teamwork, skills, scoring, points and games. On the day there will be some great follow up offers to help the whole family continue playing tennis.